As the nation celebrates mothers on the occasion of Mother’s Day, many mothers in Trinidad and Tobago are financially burdened and unable to properly care for their children. Speaking on the occasion of Mother’s Day Opposition Leader Kamla Persad-Bissessar chose to focus on the condition of women in today’s society and shared ‘grave concerns’ over recent events. 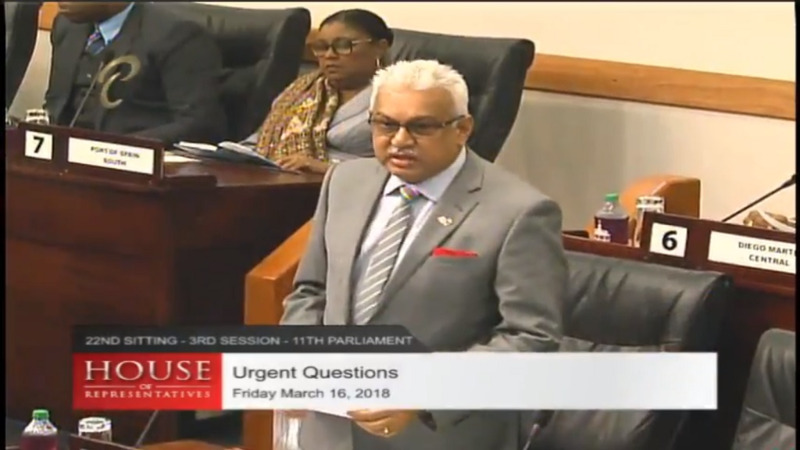 Recalling the baby grant introduced under the People’s Partnership government, Persad-Bissessar said she was pained to learn of reports of mothers who have to resort to criminal means to feed their children. 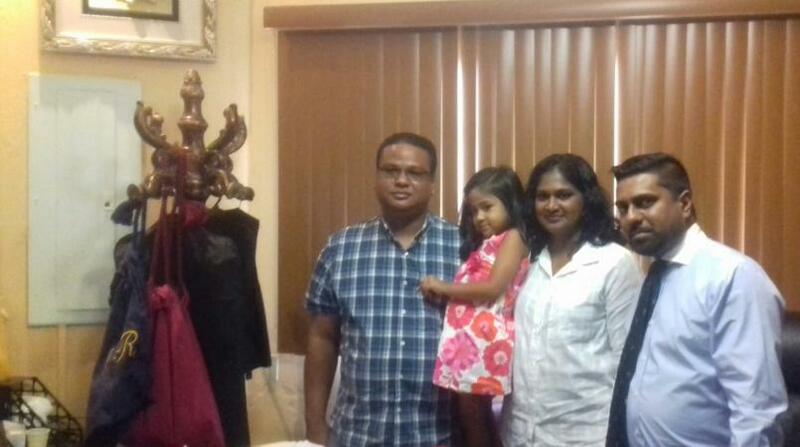 Turning to another issue of concern, the Opposition leader said her heart was bleeding for those seeking help from the Children’s Life Fund being turned away. She said she was gravely concerned over the ability of families to access to funding for lifesaving surgeries for their children. “My heart bleeds for the parents who were turned away by the Children’s Life Fund, which was set up by the Government which I led. 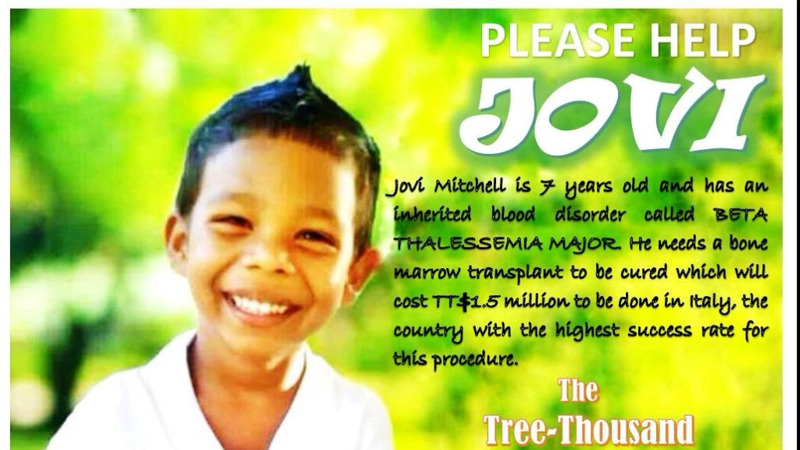 Persad-Bissessar said the matter weighed so heavily on her mind that it led her to call upon Government to review the Children’s Life Fund during her contribution to the mid-year Budget review in Parliament on Thursday. She called for immediate steps to be taken to review and amend the Children's Life Fund Act to allow for special cases to be dealt with for children with special circumstances in order for them to access the help that they need. 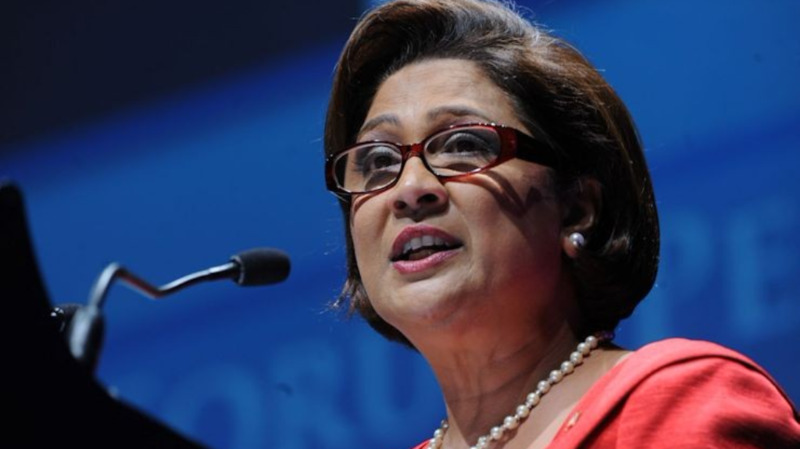 “It is my firm belief that a country can only prosper if we take care of our children and our most vulnerable, and if we fail to do this, then we fail to secure the future of our beloved nation,” Persad-Bissessar said. The Opposition leader further urged citizens to reach out to mothers who may not have a familial support system, and may be struggling. In reflecting on the impact of her own mother in her life, she pledged to work tirelessly to assist women, girls and mothers in need and ensure that children have access to greater opportunities for their development.